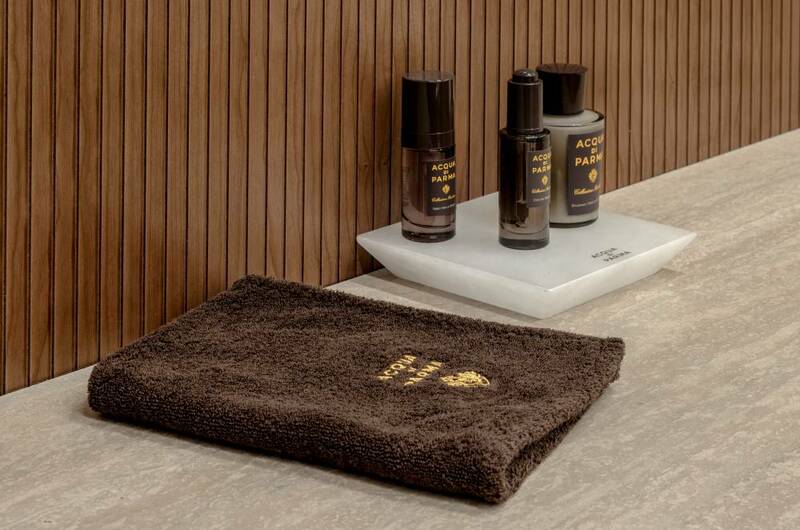 Acqua Di Parma brings a new grooming concept to the capital, offering clients a luxe twist on the authentic Italian shaving experience. 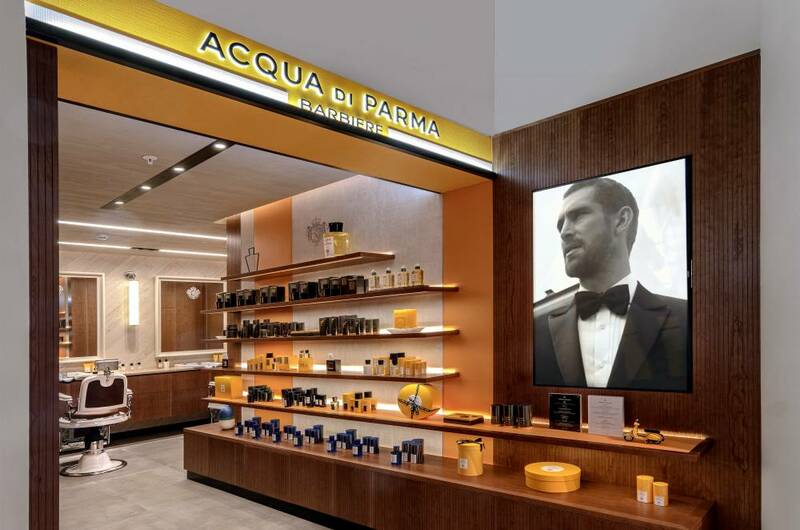 Located on the recently opened men’s designer street fashion floor in Selfridges, Barbiere combines traditional treatments with Acqua di Parma's high-end scents and lifestyle products. 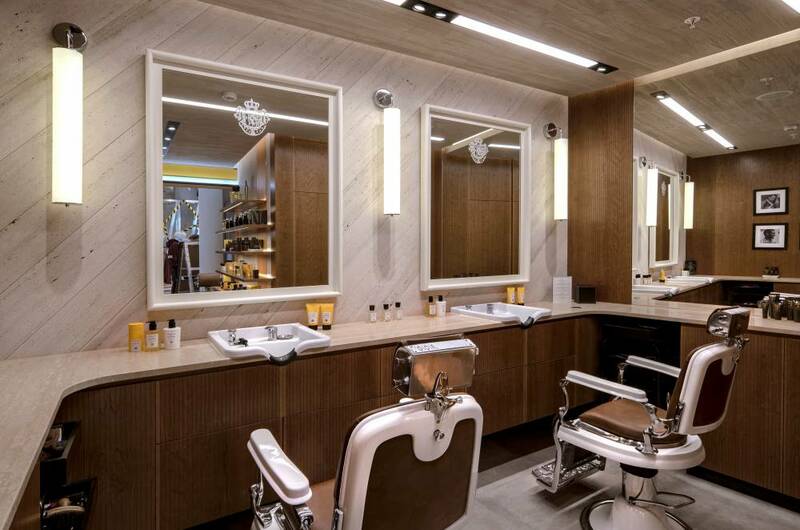 The space also marks Acqua di Parma's inaugural UK barbershop, which has been launched following the popularity of Barbiere outposts in the Italian luxury brand's own boutiques. With its minimalist Italian décor and welcoming atmosphere, Barbiere is the perfect place to freshen up for important meetings or get suitably groomed for special occasions. Divided into shave, hair and facials, the treatment list includes a traditional Italian shave and an indulgent prestige shave, along with neck and sideburn trims, eyebrow shaping, face peels and a revitalising experience for the face and eyes. For more details about Barbiere Acqua di Parma at Selfridges or to make a booking, call 0207 318 3595.